Would you believe I got the two hardbacks in the middle for a little over $2 (100PHP) each and the V. Schwab book for about $1 (50PHP)? I have been reading non-stop recently, it’s been great considering toward the end of last year I was feeling in a slight rut. I haven’t read any of the books you bought so I’ll be checking back for your reviews — can always trust a Hazel recommendation! So $2 is actually £1.30 which is an incredible price for two hardbacks! Wow, so many bookmarks! (They look gorgeous, are you going to hand them out, or put them in every single book you’re reading – do you read books at the same time?) 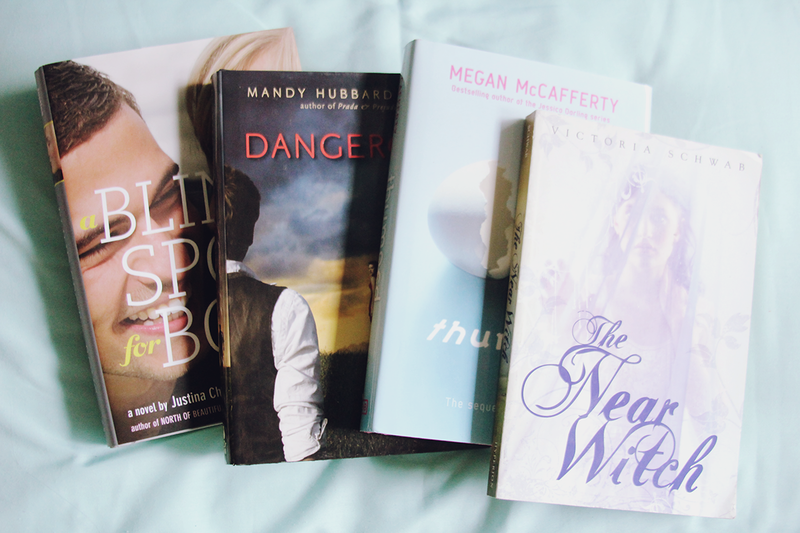 Lovely book haul. Cities looks spectacular. 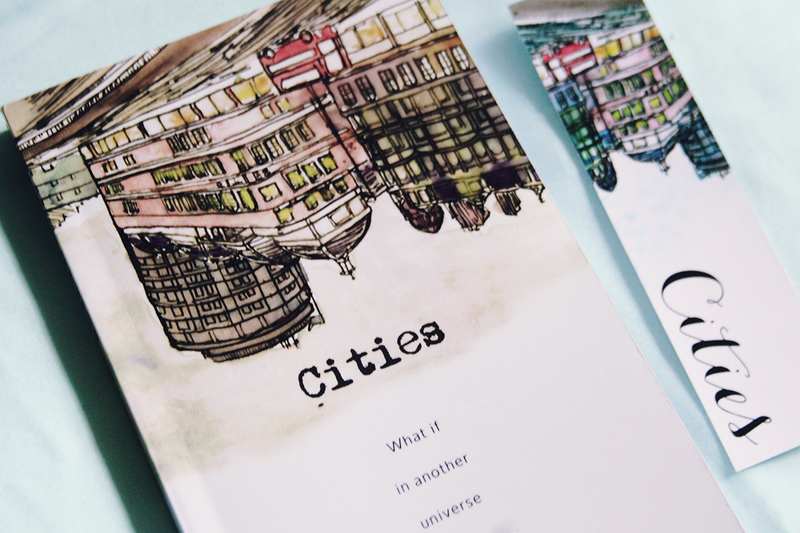 Cities looks like an awesome book! Unfortunately, I did not get much reading done on National Readathon Day because I had a club for school that took up most of the day, but I did finish Snow Like Ashes that day, and it was pretty amazing. I love seeing The Near Witch and Thumped. The Near Witch is all kinds of creepy and really good. 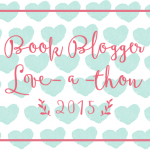 It was the first book that my book club read. And Thumped! I love Megan McCafferty’s books. I’ve read Bumped, but I haven’t read Thumped yet. 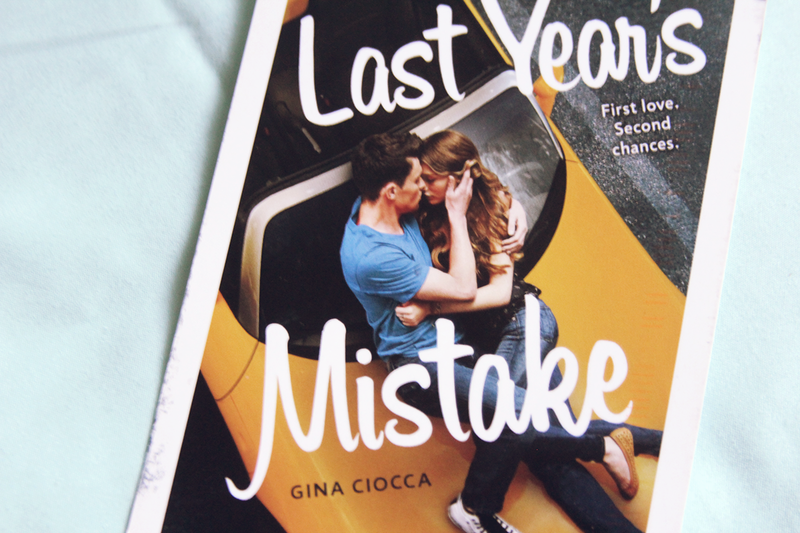 For some reason, Last Year’s Mistake reminds me of Katie McGarry’s books. I really want to read The Near Witch. I haven’t read a book with witches for a long time, and I still need to read a Victoria Schwab book! The Near Witch is a beautiful novel! I truly enjoyed reading it, and you’ve reminded me to check out more of her novels too. I think I saw Blind Spot for Boys in a list by a local magazine here. Looks pretty good! those are great deals…i usually go for bargain books as well :) aaaaand i love those bookmarks…eh i wonder if you’re giving them away…hehehe! $2 for hardbacks is an amazing price. :) I’ve seen A Blind Spot For Boys, it sounds interesting. 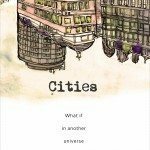 I haven’t heard of Cities before, but I’ve looked it up on Goodreads and it sounds interesting (I really need a new adjective). 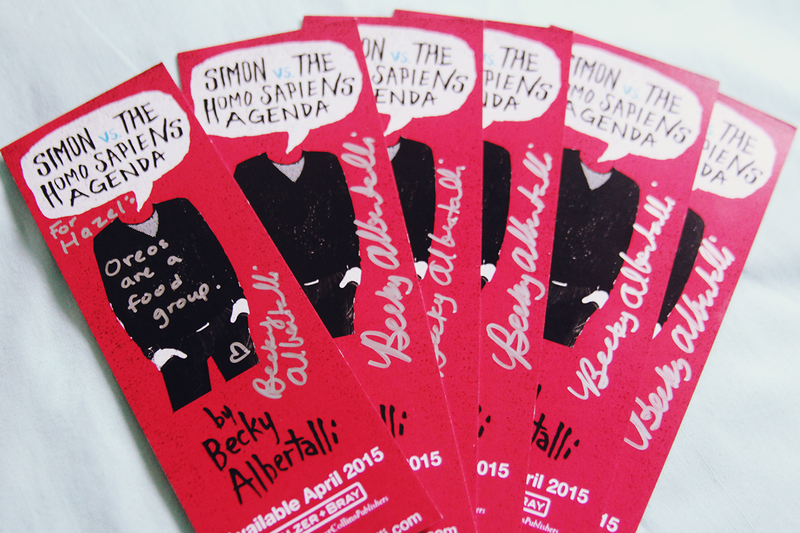 I’m jealous of all your Simon & The Homo Sapiens Agenda bookmarks! I want to read that book so badly, I can’t wait for it to come out. I’ve read and loved A Blind Spot for Boys! It was my first Justina Chen book! The Near Witch and Cities sound very intriguing, I’ll definitely have to check them out. I love this post! I loved A Blind Spot for Boys by Justina Chen. It was my first book by her!